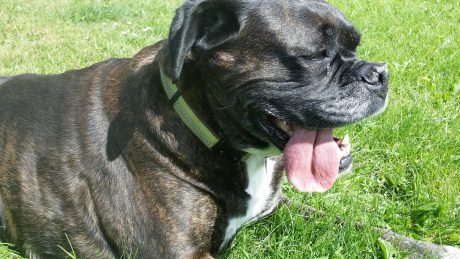 Everyone, surely, must have heard about the hazards of buying a pet online by now. 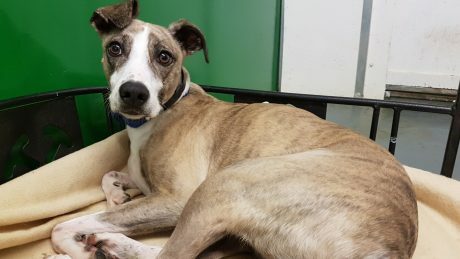 Yet tragedies still happen because people fall for scams by irreputable individuals who just want to make a profit at the expense of animal welfare. 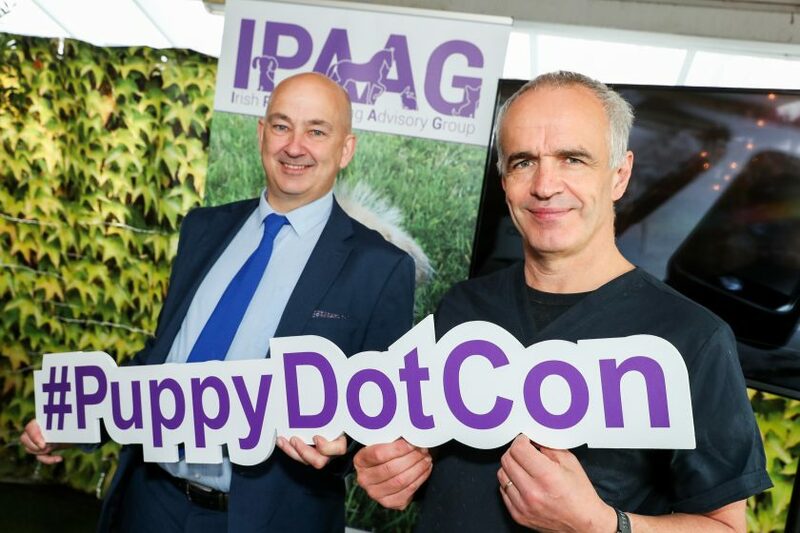 IPAAG is an organisation jointly run by the ISPCA, Dogs Trust, Blue Cross, Madra, The Donkey Sanctuary and the Irish Horse Welfare Trust, and it has just released a short video that highlights the main issues. 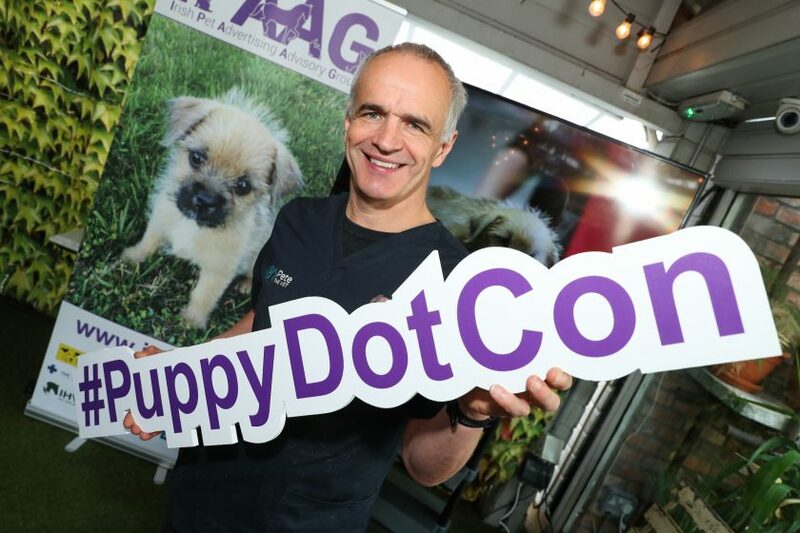 This thought provoking video called #PuppyDotCon is being released as part of the campaign, which demonstrates how easy it is to be fooled by unscrupulous breeders I had a minor acting role in the video (5 seconds from the end…) You can watch it here. There’s also a downloadable check list to help puppy buyers go through the main ways to avoid a problem. You can download this list here. The video and checklist were launched today in Dublin: I’ve attached a few photos of the event below. It’s great to see this issue getting the attention it deserves. Myself with Rosanna Davison holding a 12 week old buddy named Ginny. 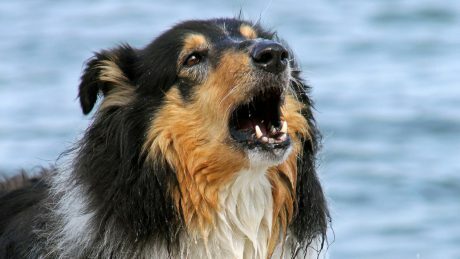 Excessive barking in dogs: what can you do to stop it?